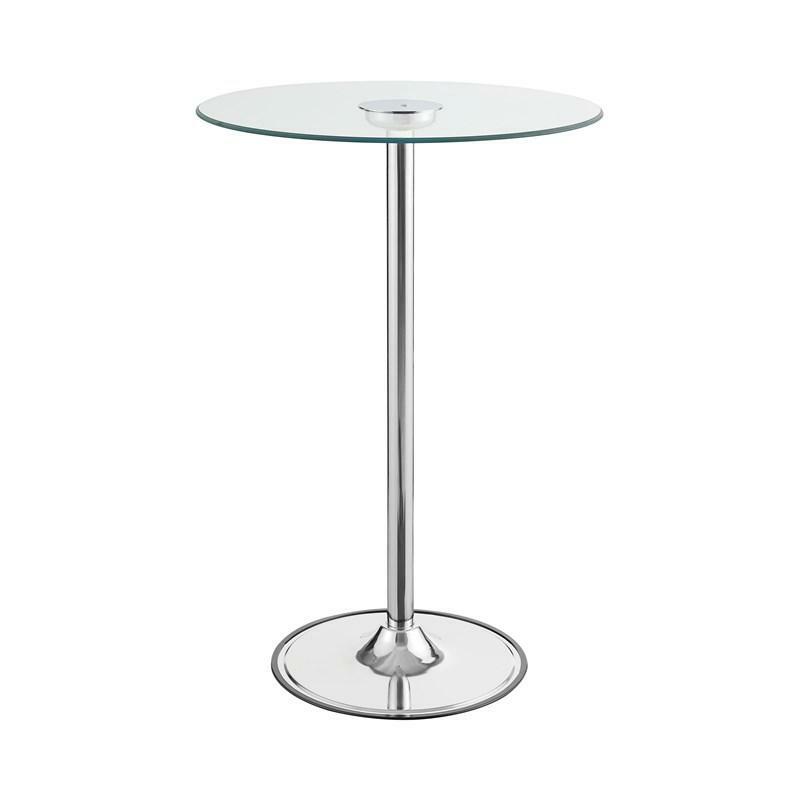 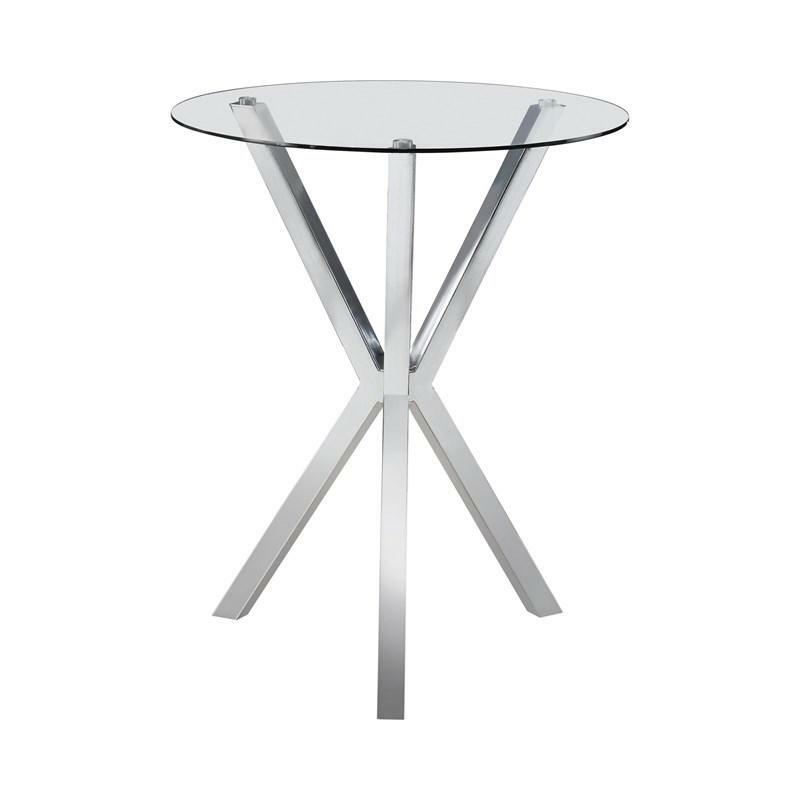 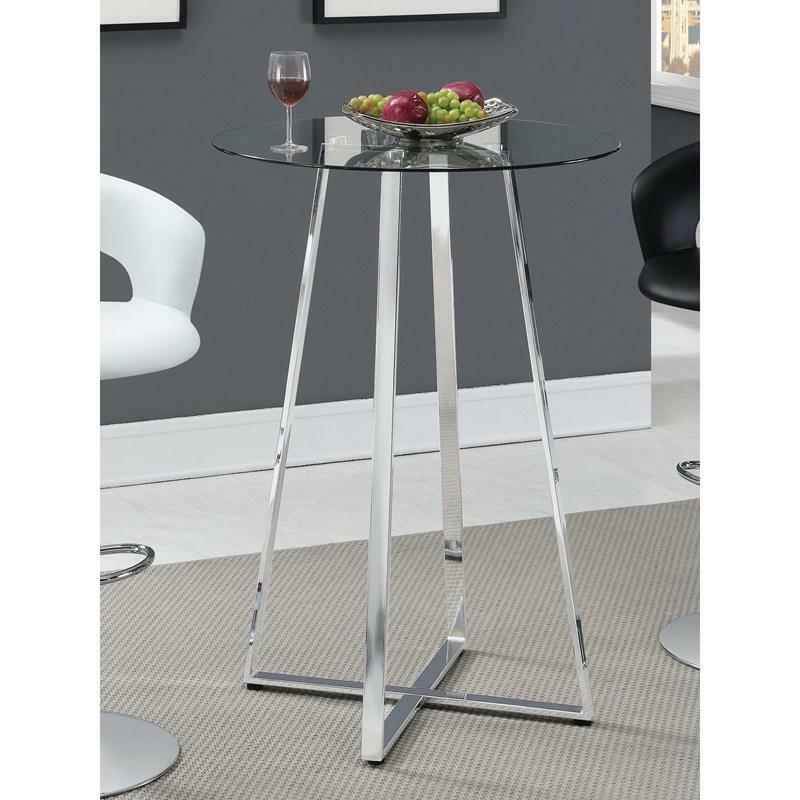 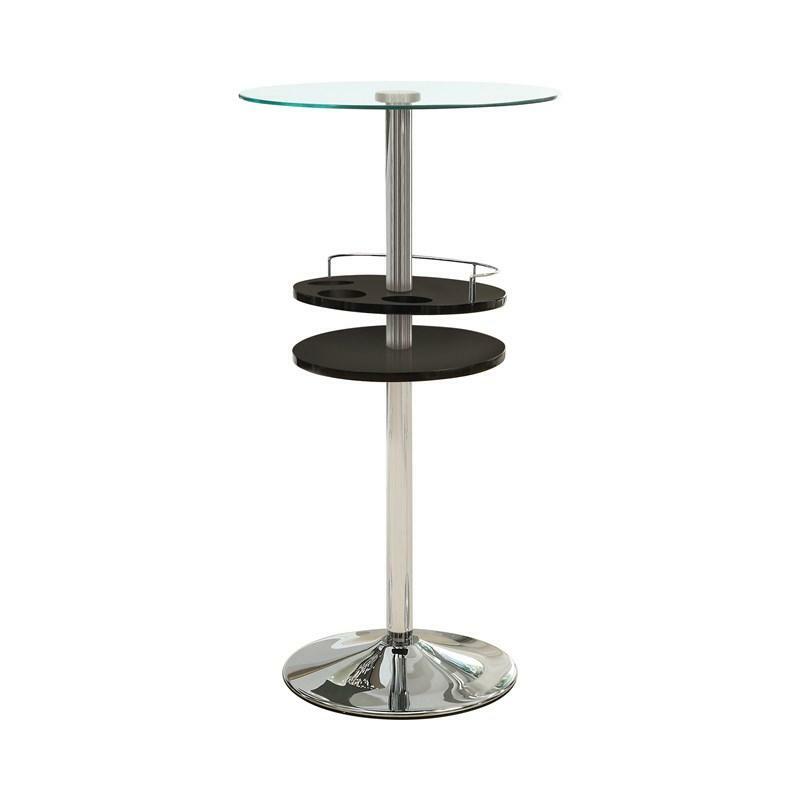 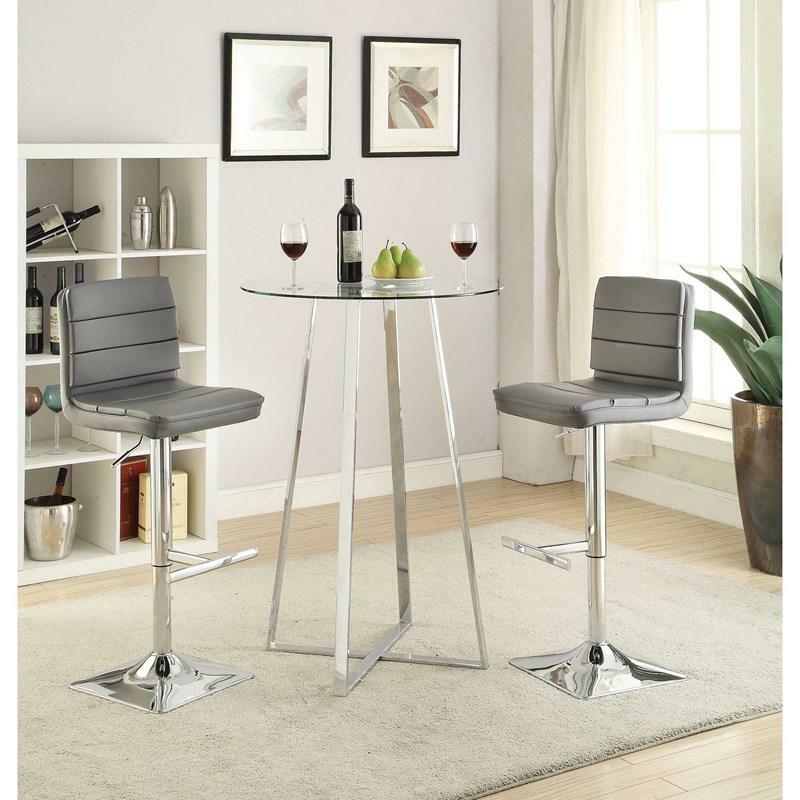 Coaster Furniture Dining Tables 100026 (Round) from Bedrooms Today ???????? 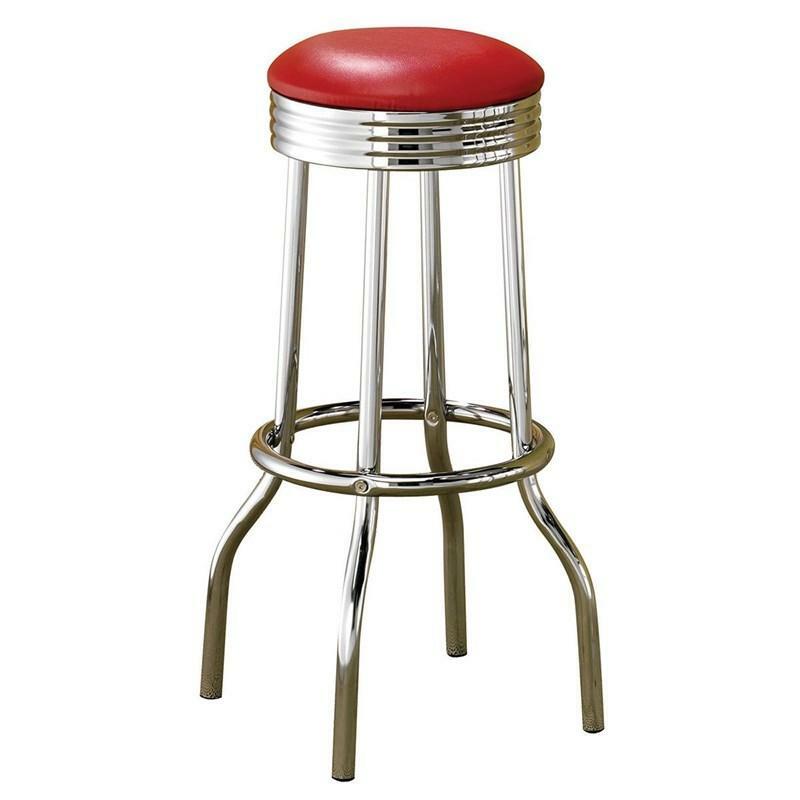 Volume 3.3 cu. 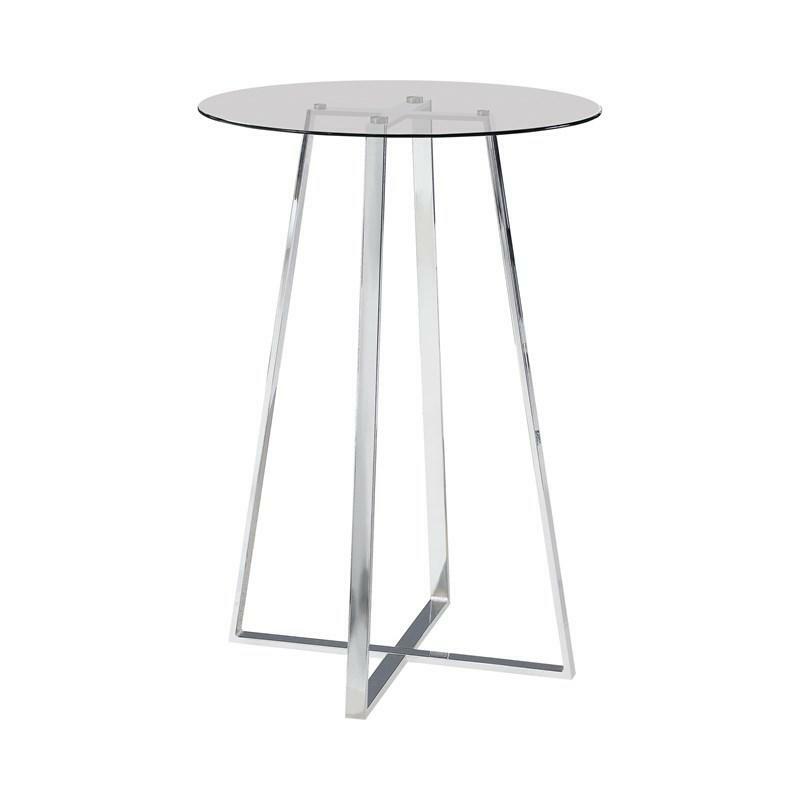 ft. / 0.09 cu. 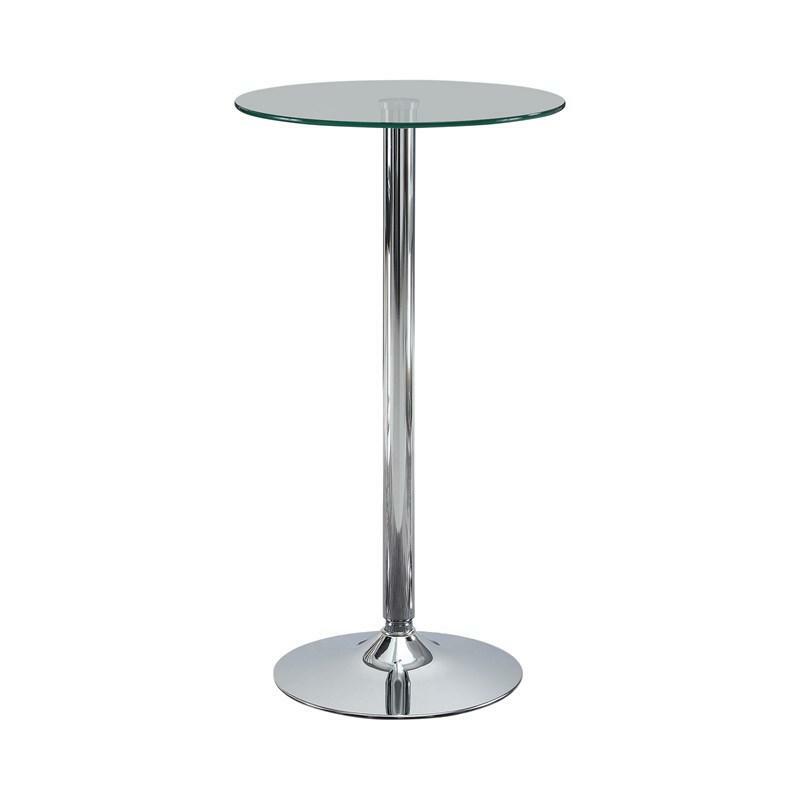 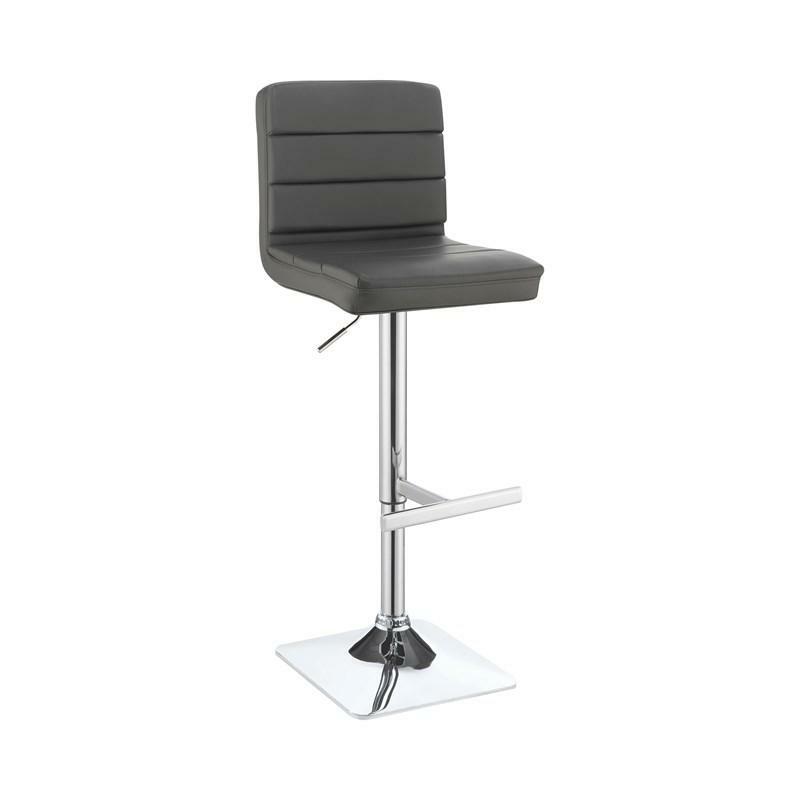 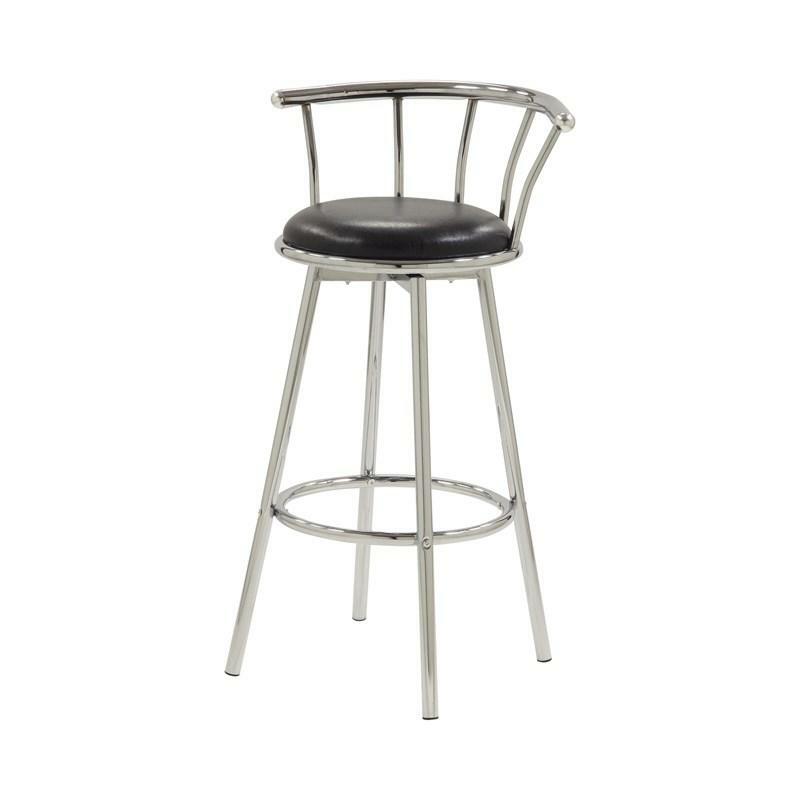 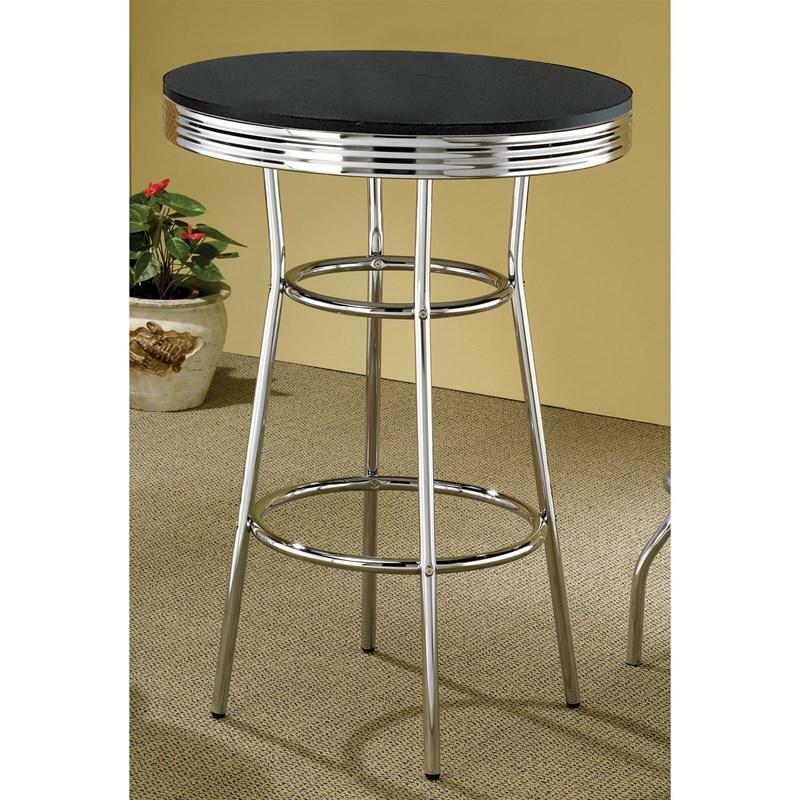 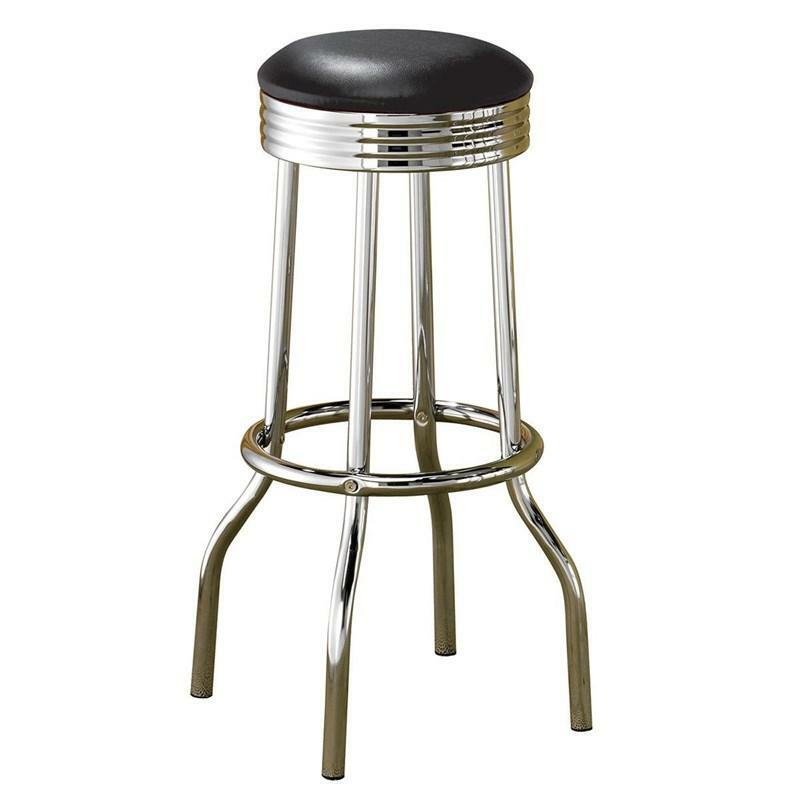 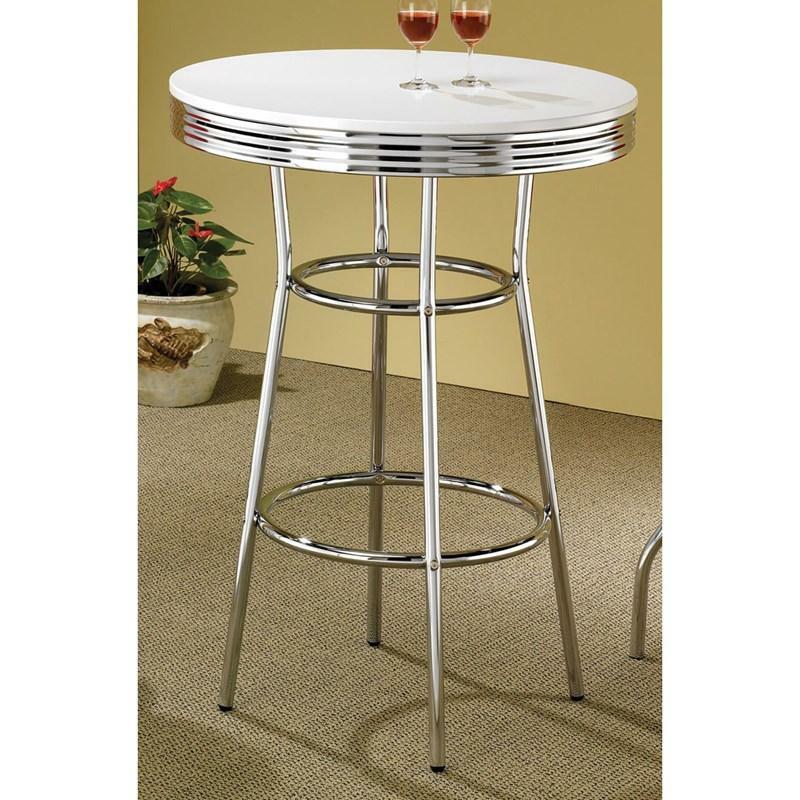 m.
29” chrome plated bar stool. 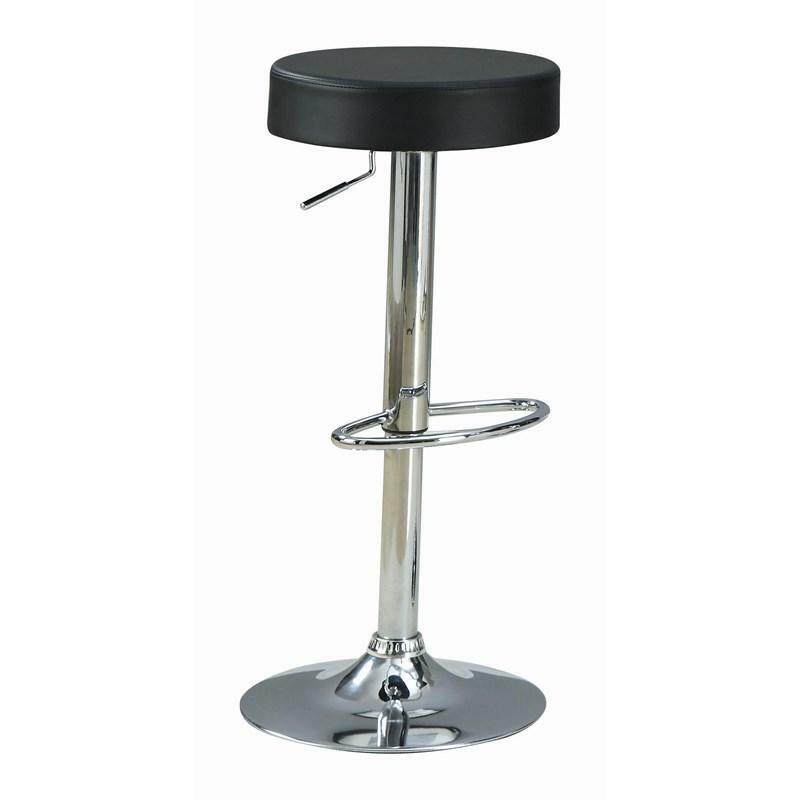 Available cushion seat comes in white, black or red.